Rachel Cohn is the bestselling, award-winning author of many books, including Gingerbread and Cupcake. She was born on December 14, 1968 in Silver Spring, Maryland. She grew up in the DC area (suburban Maryland), but she also spent her childhood summers in Western Massachusetts with her grandparents. From the time Rachel learned how to read and write she was always trying to create stories. She grew up surrounded by books and by family who were educators - the desire and encouragement to write came readily in her household. When she was a kid she loved books by Judy Blume, Ellen Conford and E.L. Konigsburg. Her favorite books were: Harriet the Spy; Deenie; And This Is Laura; Are You There God? It's Me, Margaret; Anything for A Friend; From the Mixed-Up Files of Mrs. Basil E. Frankweiler; and Jennifer, Hecate, Macbeth, William McKinley, and Me, Elizabeth. She also loves anything by Jackie Collins or Sidney Sheldon. When Rachel was seventeen, she took off for Manhattan to attend Barnard College graduating with a B.A. in Political Science. She thought that she wanted to be a journalist, but it turned out she wanted to make up stories about characters in her head instead of report on actual people's stories. A few years after graduating from college, she moved to San Francisco and got an administrative job at a law firm to support herself while she began to seriously study and write fiction. She wrote three unpublished novels before the fourth she attempted, Gingerbread, was published. Since then, writing has been a full-time career - and pleasure. She currently lives in Los Angeles with two very cool cats named McNulty and Bunk. She doesn't have any hobbies, unless the pursuit of a great cappuccino counts as one. She spend a ridiculous amount of time organizing her music library and reading books. 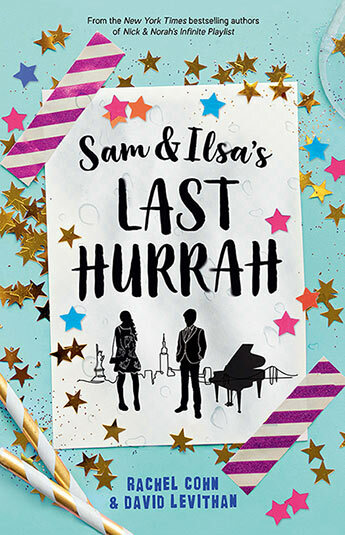 A hilarious and heartwarming romp, from The New York Times Bestselling authors of Nick & Norah's Infinite Playlist and The Twelve Days of Dash & Lily. 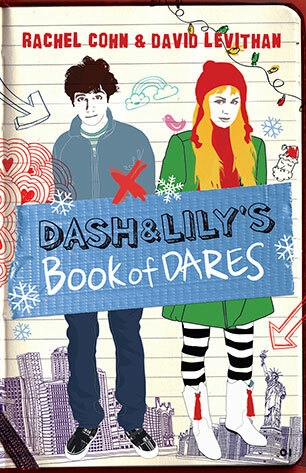 The long-hoped-for sequel to perennial favourite Dash and Lily's Book of Dares. 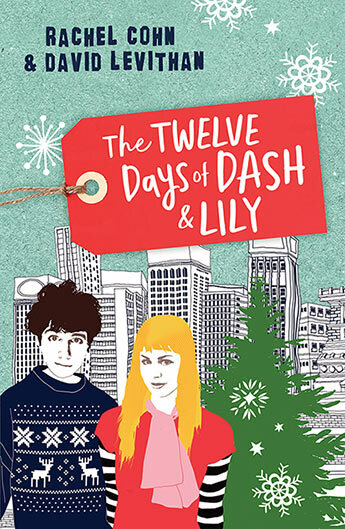 It's Christmas time in Manhattan and Lily's Christmas cheer is at an all-time low, so it's up to Dash and his friends to organise a great Manhattan adventure to help her find her Christmas groove. 'You're in your favourite bookstore, scanning the shelves. You reach the section where your favourite author's books reside. And there, nestled between the incredibly familiar spines, sits a red notebook. So what do you do? The choice, I think, is obvious: you take down the notebook and open it. And you do whatever it tells you to do.' A New York novel of love, friendship and Christmas. Read the book that inspired the movie starring Michael Cera and Kat Dennings. 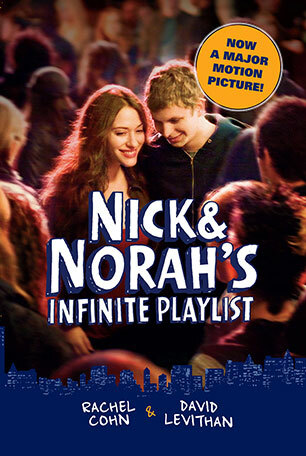 Find out the full story of Nick + Norah's accidental first date of music, laughter, heartache, confusion, passion and taxi driver wisdom, and share the kind of night you want to never end, when every minute counts and very moment flickers between love and disaster. Naomi and Ely are best friends. 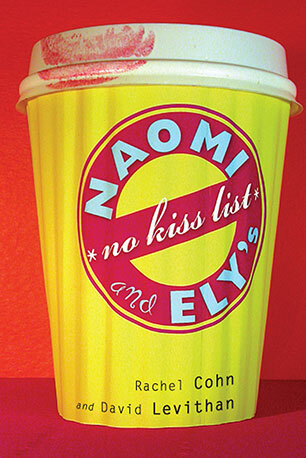 Naomi loves and is in love with Ely, and Ely loves Naomi, but prefers to be in love with boys. So together, they create the 'No Kiss List' - a list of people neither of them are allowed to kiss. It was all working fine until that incident with Bruce.A witty, hip and entertaining exploration of love, friendship and misunderstanding.